We're happy to announce RegoUniversity 2019 will be held Sept 29th - October 2nd at Paradise Point Resort & Spa, a private island off the coast of San Diego. When you're not in CA PPM (Clarity) sessions, relax in your bungalow-style guestroom, enjoy a bonfire on the beach, or hop aboard a pontoon boat to watch the sunset. RegoUniversity is the largest CA PPM (Clarity) and Agile learning event in the world, and it's the best place to network with peers in your industry. By attending the event you'll have access to the same consultants who have helped to guide over 600 organizations in Project and Portfolio Management (PPM), including 40% of Fortune 100 companies and 60% of Fortune 20 companies. Regardless of your skill level or area of focus, you'll find the right content to help you continue to shape CA PPM (Clarity) to your process and vision in open labs and Functional, Technical, Governance, Jaspersoft, and Power BI courses. 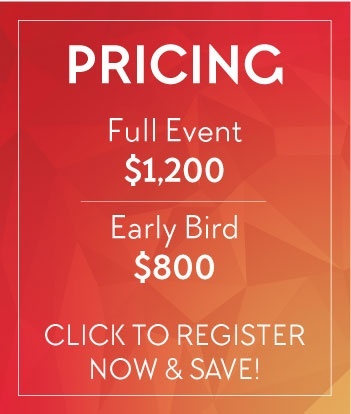 Be the first to reserve your early bird spots for RegoUniversity, the Broadcom CA PPM (Clarity) event of the year. There are plenty of direct flights to San Diego, and Paradise Point is only 15-minutes from San Diego International Airport. Free shuttle service provided. Rego Guides have provided PPM and Agile services to 60% of Fortune 20 and 40% of Fortune 100 companies. Rego averages one CA PPM (Clarity) upgrade every three days and has a 98% customer retention rate. As the #1 global reseller of Clarity, Rego is also the go-to partner for CA Agile Central (Rally). Rego Consulting was named among the 30 Most Innovative Companies of 2018 and the Top 10 Project Management Solution Providers of both 2017 and 2018. 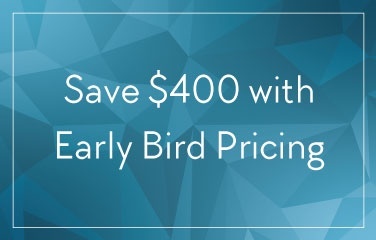 Register now to save $400 with Early Bird Pricing. "I've attended all the RegoUniversity events, and it's now become THE event to attend if you do anything with Clarity. The sessions are informative, relevant, and cover just about anything you'd need from technical through functional, to administration and governance. Plus it's all about CA PPM—nothing else, and the price is amazing. 10/10"